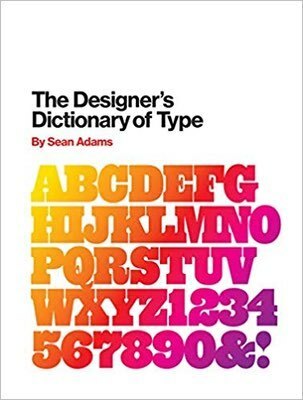 The Designer’s Dictionary of Type follows in the footsteps of The Designer’s Dictionary of Color, providing a vivid and highly accessible look at an even more important graphic design ingredient: typography. From classic fonts like Garamond and Helvetica, to modern-day digital fonts like OCR-A and Keedy Sans, author and designer Sean Adams demystifies 48 major typefaces, describing their history, stylistic traits, and common application. Adams once again provides eye-catching illustrated examples, this time showcasing the beauty and expressiveness of typography, as employed by the world’s greatest designers. 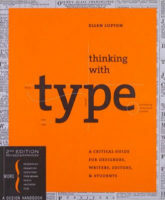 Organized by serif, sans-serif, script, display, and digital typefaces, this book will be a vital guide for designers, teachers, or students looking to gain a foundational understanding of the art, practice, and history of typography.